Early bird tickets to Winery Walkabout now on sale. 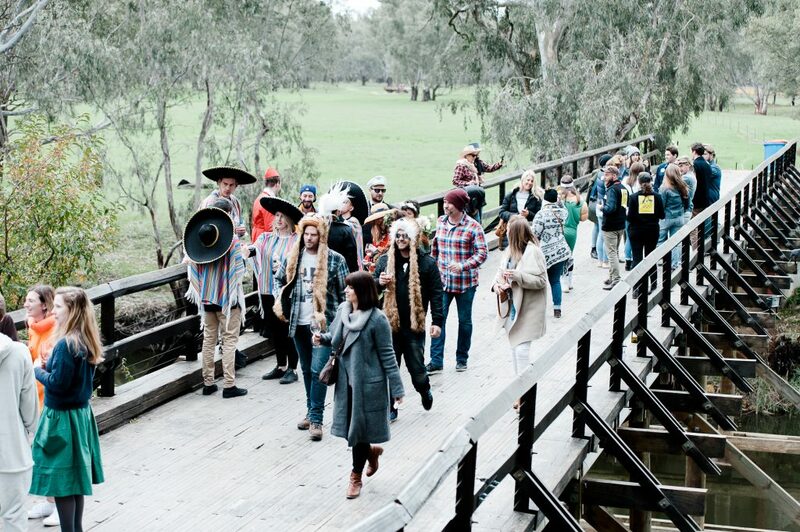 Early-bird tickets to Victoria’s longest-running festival, Winery Walkabout, are on sale, with the June event set to again showcase the best of our region’s celebrated wine and produce. 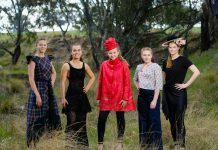 The 2018 Queen’s Birthday long weekend event will feature 19 Rutherglen wineries with something to taste, sip and savour behind every cellar door. 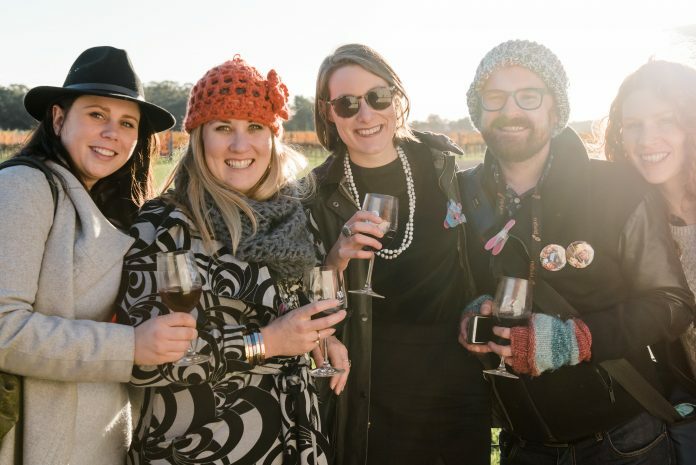 Over two days, food and wine enthusiasts will have the chance to discover some of the region’s stand-out wines, including Rutherglen Muscat and Rutherglen Durif. Wine lovers with a thirst for knowledge will be delighted by the wide variety of learning opportunities including back-vintage tastings, behind-the-scenes winery tours, and varietal masterclass experiences. Warming winter eats will be on offer at wineries across the region. 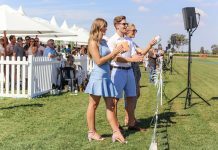 Must-try dishes over the weekend include Mexican street food (All Saints Estate), farm-grown duck sausages (Jones Winery & Vineyard), ‘low and slow’ barbecue brisket (Warrabilla Wines), and Dutch pancakes (Campbells Wines). Rutherglen’s iconic wine varietals will also be reimagined in sweet treats including Rutherglen Muscat affogato (Andrew Buller Wines) and Rutherglen Durif chocolate cupcakes (Lake Moodemere Estate). Winery Walkabout – Saturday 9 and Sunday 10 June.